Train No. 16855 Pondicherry- Mangalore Express of 16th August will be short terminated at Salem and will be partially cancelled between Salem and Mangalore and will return as Train No. 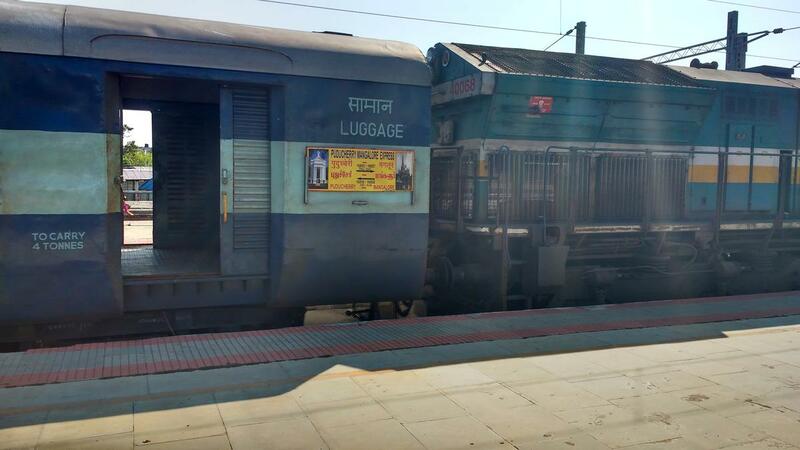 16856 Magalore – Pondicherry Express from Salem on 17th August, 2018. 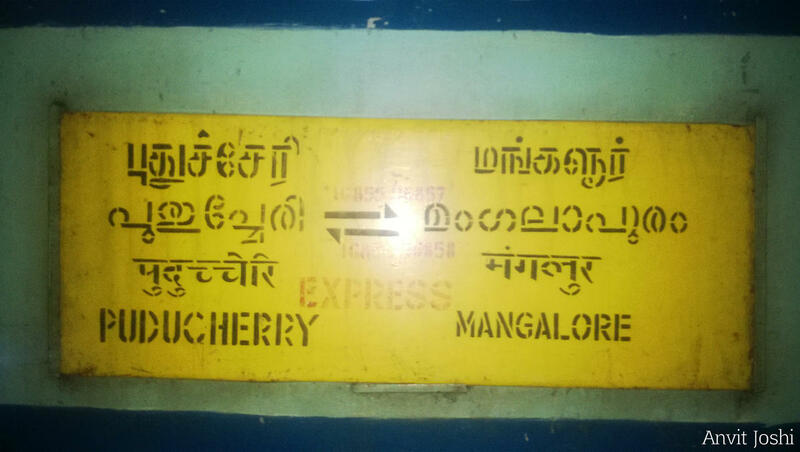 The Shortest Route between Puducherry and Mangaluru Ctrl is 13 km (2%) shorter.